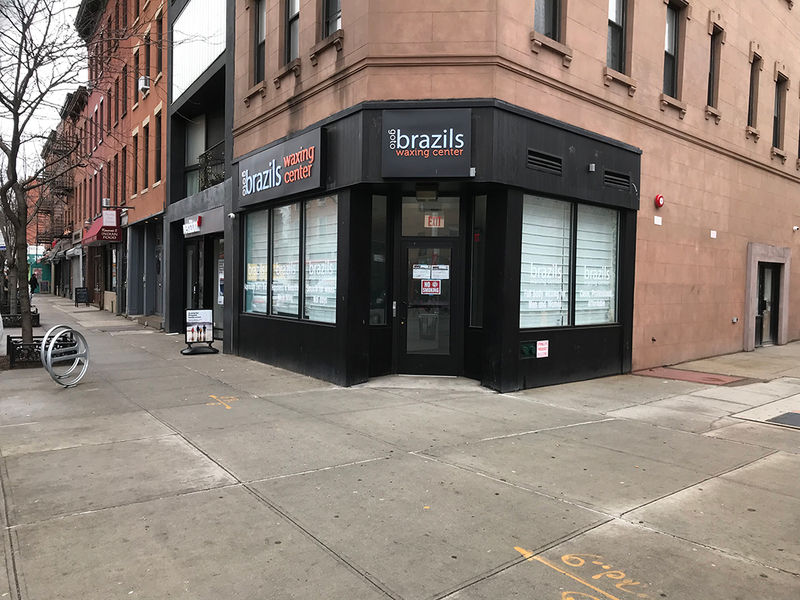 Welcome to Brazils Waxing Center of Brooklyn! 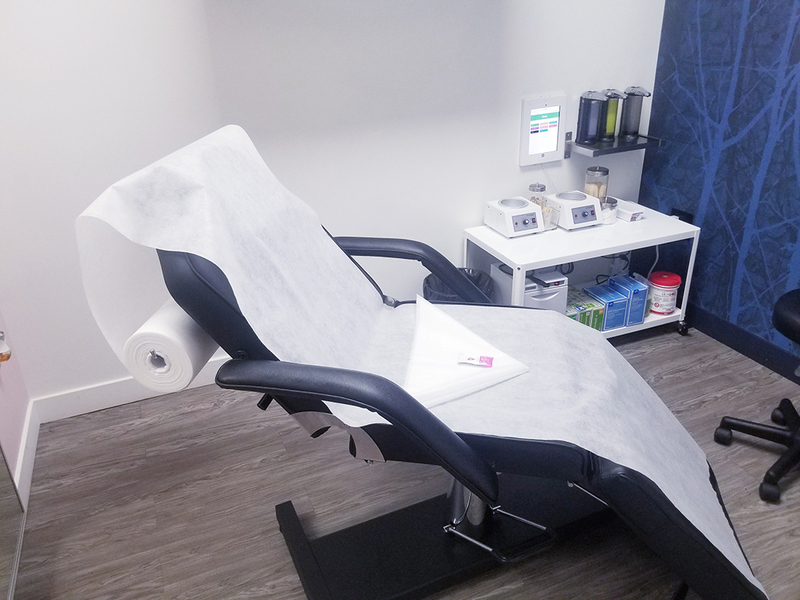 Whether you are trying us out for the first time or a returning client, you can count on our waxing salon for a high-quality wax on every visit. We offer waxing services for men and women of all shapes and sizes, without judgment. Our unique six-step waxing process minimizes discomfort and provides maximum effectiveness. Our waxing salons, including our Brooklyn location, use a hard wax that has been specially formulated just for us using exclusive ingredients. Our approachable technicians are certified by the State Board of Cosmetology and are up-to-date on the latest hair removal techniques. Once you experience our body-positive atmosphere and hygienic technique, you will be ready to toss that razor for good! Brazilian waxing is a popular service for both women and men. At Brazils Waxing Center of Brooklyn, our waxing salon is focused solely on waxing. We put our energy into perfecting our six-step method. Our process was developed in Brazil and is used exclusively by us. Instead of using soft wax which can adhere to skin, our hard wax sits above your skin and adheres to the hair shaft. This makes for more effective hair removal and a more comfortable experience for you. Our approachable technicians can put you at ease while removing unwanted hair throughout the face and body. At Brazils Waxing Center of Brooklyn, our trademarked motto is Appreciate Every Body®. We promote a body-positive zone where everyone can feel comfortable regardless of size or shape. Our technicians are relatable and friendly. Even if you have never had a professional wax before, we can put you at ease. The unique waxing process used at our salon is known to provide less discomfort than other methods. We go out of our way to create a positive experience for each of our clients so you can leave feeling smooth and confident. Trying to keep on top of unwanted body hair with your razor can be irritating and time-consuming. Treat yourself to smooth and silky skin by calling Brazils Waxing Center of Brooklyn at (917) 423-2377 and making an appointment with our waxing salon. Brazilian Waxing in Brooklyn: Once You Wax, You’ll Never Go Back!